Everyone’s skin ages differently. Which is why Skin Smart offers a full line of the very best injectable fillers to help reduce the signs of aging. From highly effective derma injectables that are made to address wrinkles, lines and folds, we also offer a variety of volumizers, which create volume and gives shape to your face. After your initial complimentary consultation and our team of experts listens to your specific needs, we will discuss and create a treatment plan to address those concerns. Your frown lines will be a thing of the past. Those hollowed out cheeks will be gone for good by adding definition to your cheekbones. Let Skin Smart help you get your smile back with our full line of injectable fillers. 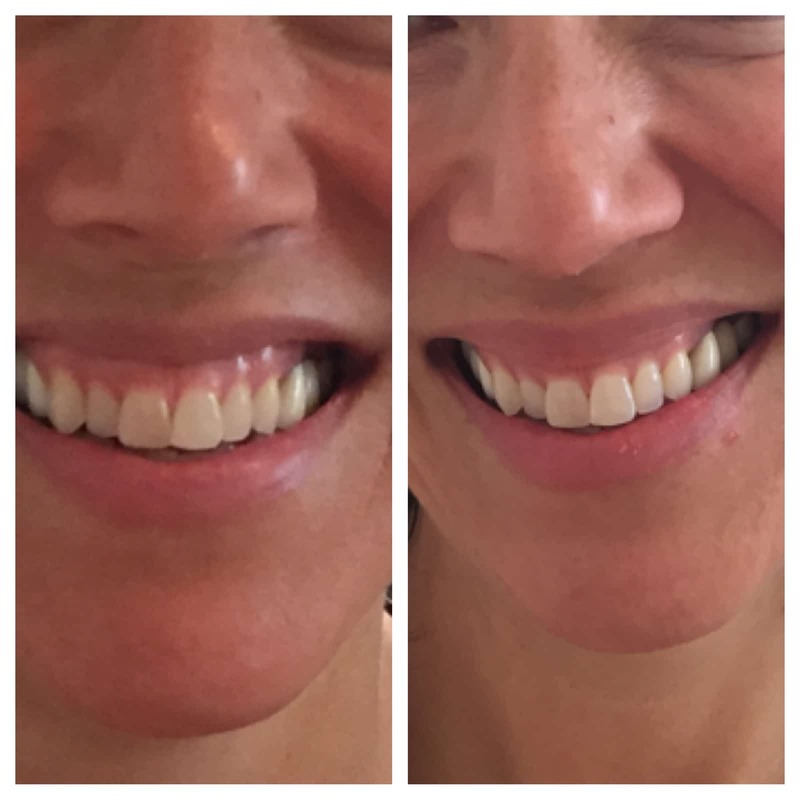 Our patient received Botox to the upper lip for a “life changing smile”. 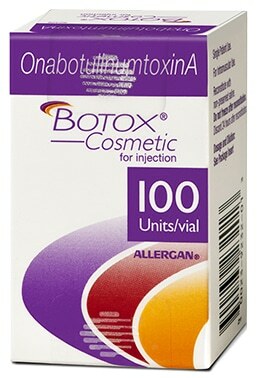 Made by Allergan, the company that started the injectable revolution, BOTOX® is actually a brand name for botulinum toxin type A. BOTOX® has been approved by FDA to cosmetically treat moderate to severe frown lines in between eyebrows, crows feet around the sides of the eye, forehead wrinkles, around the mouth area and chin. The treatment works by injecting small doses of Botox into the facial lines, which then act as a muscle relaxant to smooth lines and make them less apparent. You will see virtually no frown lines in just seven days and long lasting results for months. Juvederm® XC is used to treat multiple areas on the lower face, such as “Parantheses” lines, corner lines around the mouth, and “Marionette” lines that form below the corners of the mouth which can give the mouth a sagging and/or downturned appearance. 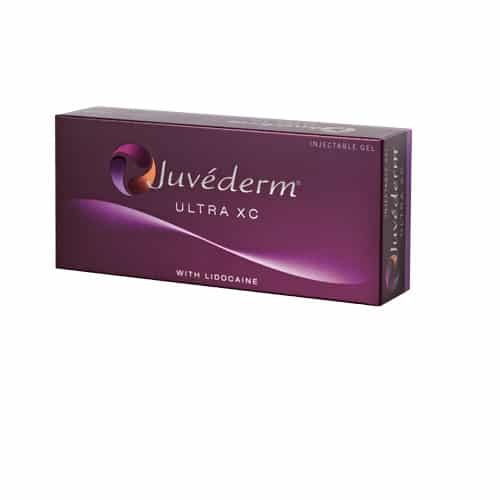 Juvederm® XC is injected into areas of facial tissue where moderate to severe wrinkles and folds can occur. 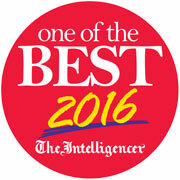 The outcome is smooth, natural-looking results. Cheeks lose volume and flatten with age. Volume loss in the cheeks is a major reason we lose that youthful profile over the years. 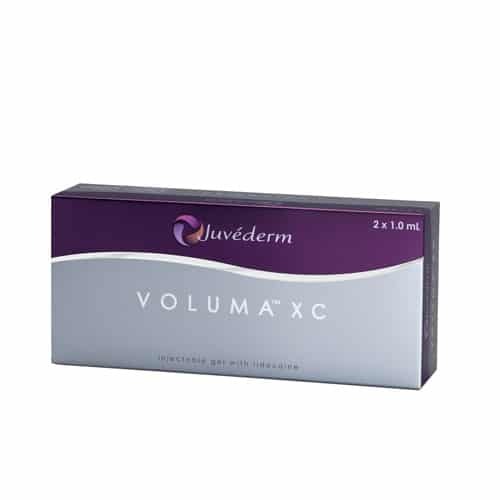 Juvederm® Voluma XC contains a modified hyaluronic acid (HA), made from a naturally occurring complex sugar and is the only FDA-approved filler to instantly add volume to the cheek area. It gives a subtle lift and helps to restore contour, and can last up to two years. A member of the Juvederm family of products, Volbella is an FDA-approved injection used to increase lip fullness and soften the appearance of “smoker’s lines” around the mouth. It may also be used to fill pitted acne scarring in the face. Unlike other fillers, Volbella blends different molecular weights of hyaluronic acid, which allows it to create subtle volume that lasts for up to a year. 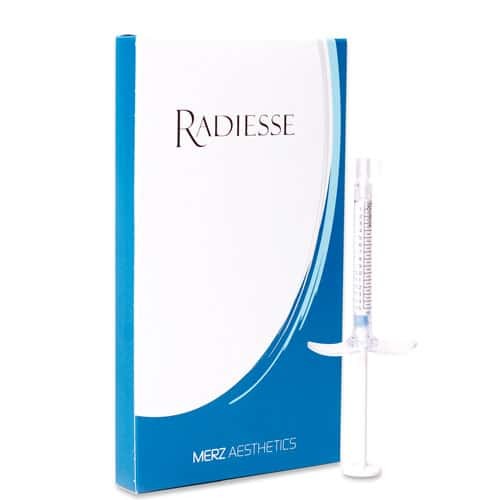 Radiesse® is an FDA-approved volumizing filler for the correction of moderate to severe facial wrinkles and folds. This filler is used primarily for smile lines, marionette lines, corners of the mouth, chin wrinkles and pre-jowl. Radiesse® Volumizing Filler works immediately, providing results that are both natural and subtle. Sculptra Aesthetic®, or poly-L-lactic acid (PLLA) is a unique facial injectable that replaces collagen lost during the aging process. This product is scientifically designed to stimulate natural collagen growth, replenish lost volume, and smooth out shallow to deep wrinkles. 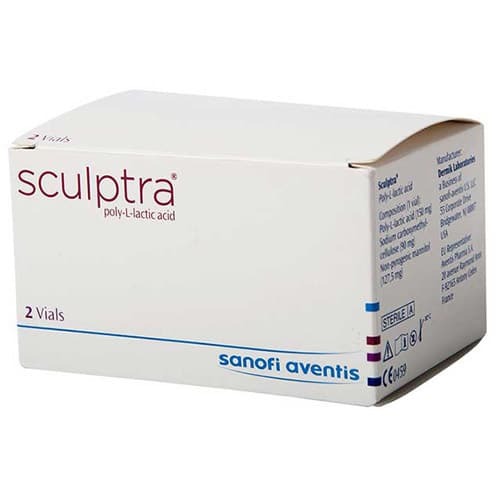 Sculptra® is primarily used for the deep folds between the nose and the mouth (nasolabial folds) which are also called smile lines, marionette lines and chin wrinkles and can last more than two years. Restylane is the trademark name for a range of injectable fillers with a specific formulation of non-animal sourced hyaluronic acid (HA). The Restylane family of products includes Restylane®, Restylane-L®, Restylane® Silk, Perlane®, and Perlane-L®. 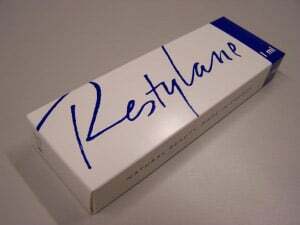 Restylane, Restylane-L, Perlane, and Perlane-L.
Restylane was the first stabilized (HA) hyaluronic acid filler on the market and the first to be approved by the FDS for cosmetic injections into sub-dermal facial tissues. Restylane is most commonly used to diminish wrinkles and aging lines such as nasolabial folds, melomental folds (corners of the mouth), facial hollows, cheek volume and contouring of the forehead, mouth and chin. 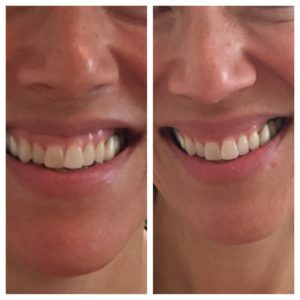 Restylane® Silk is another product we offer for fine lines above the lips and can also be used for volumizing your lips. For adults who want a natural look, there’s Dysport, an injection proven to help smooth the appearance of moderate to severe frown lines between the eyebrows and effective at reducing crow’s feet wrinkles without changing the look or movement of the rest of your face. Untreated muscles still work normally, so you can continue to express feelings naturally. It’s the lines that disappear, not your expressions.